We serve the greater Waco, China Spring, Temple, Killeen and Belton areas, and beyond. 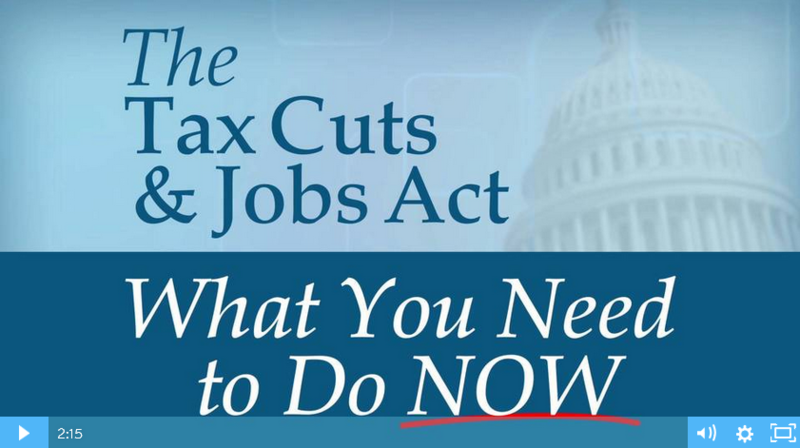 Maggard Bookkeeping and Tax Service is located in Waco, Texas. We have served small businesses in this area since August, 1997. 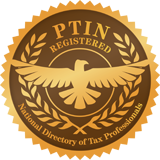 Most of our small business clients are in the range of up to $1 million in annual revenues and 1-25 employees. It is much more economical to hire us to keep your books than hiring someone to work for you. We can become like one of your staff, even attending meetings to present your monthly financials, but without the expense of paying benefits and salary! 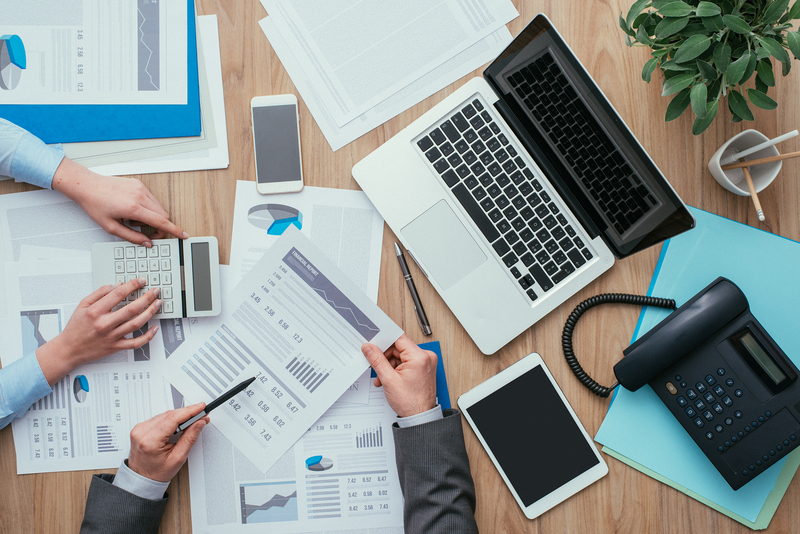 Spend more time at your business–let our professional staff take the hassle out of your bookkeeping needs. Please click on the link below. 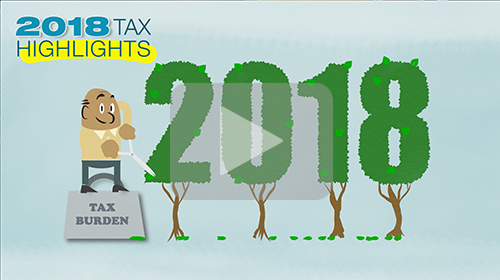 Our tax highlights video will open in a new window. Please click on the link below. The video will open in a new window. Copyright © 2019 Maggard Bookkeeping and Tax Service. Powered by WordPress. Theme: Spacious by ThemeGrill.